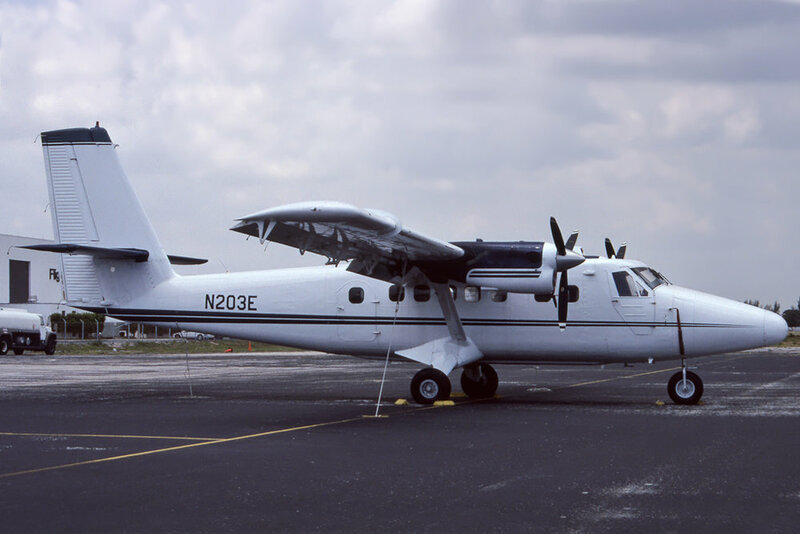 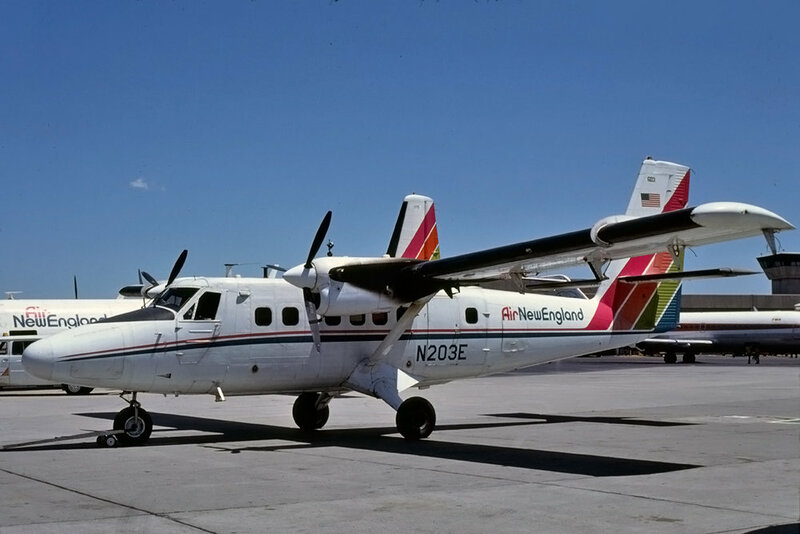 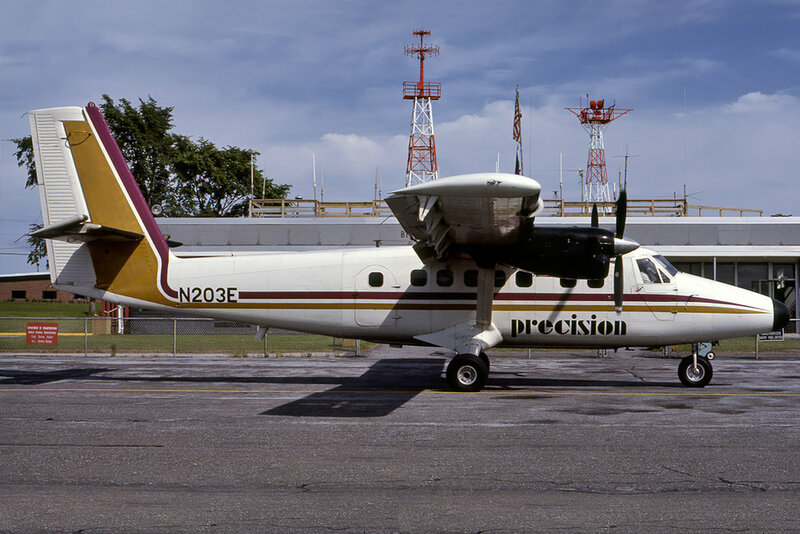 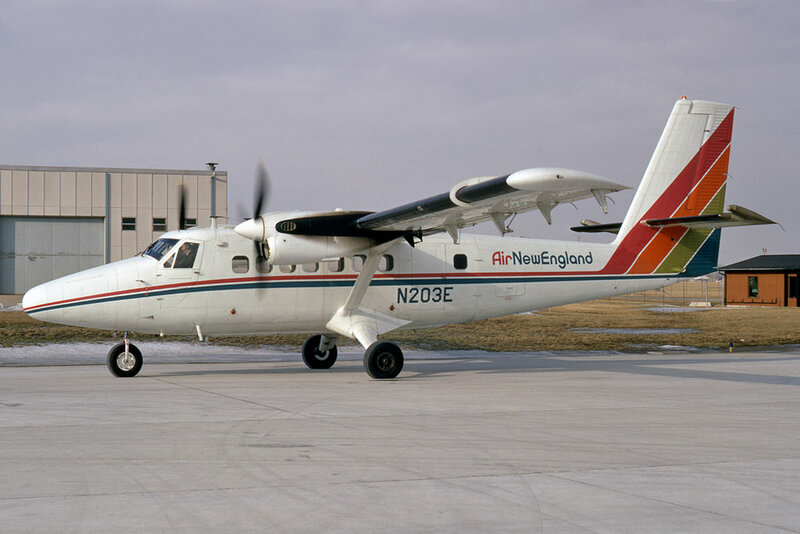 29-Jul-2006 Crashed immediately after take-off from Sullivan Regional Airport, MO as a result of an engine failure. 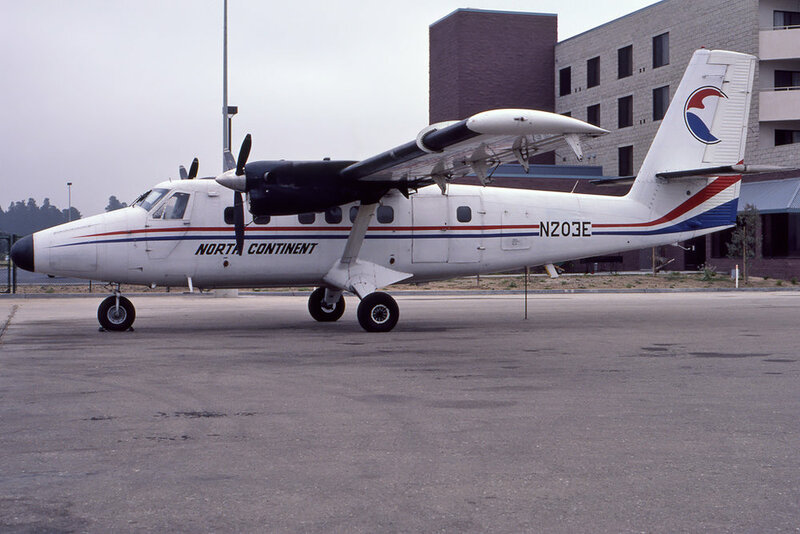 It struck a utility pole and • impacted the ground just north of the airport. 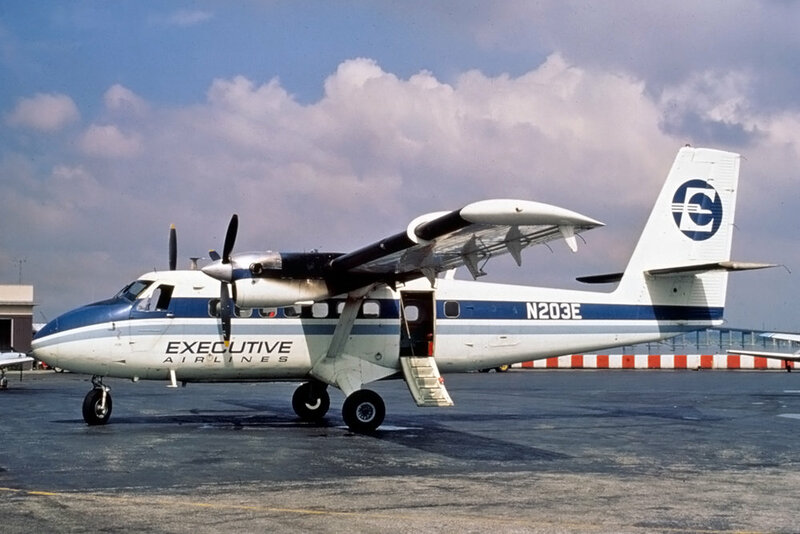 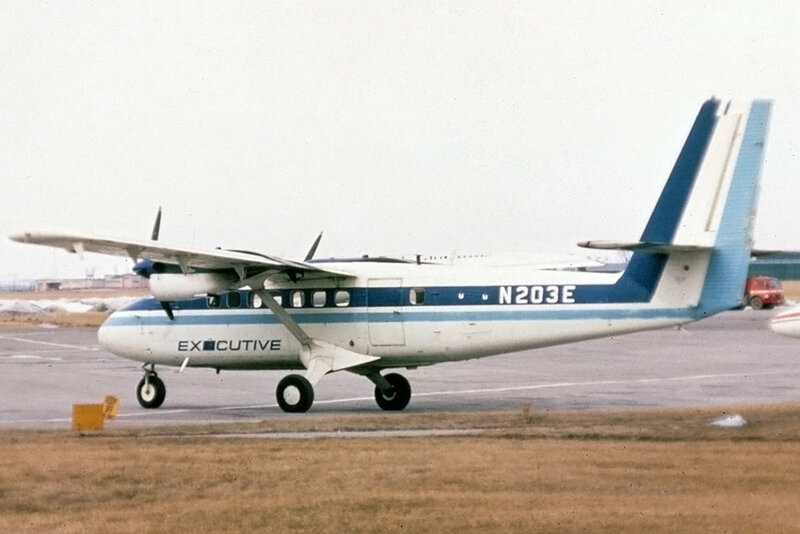 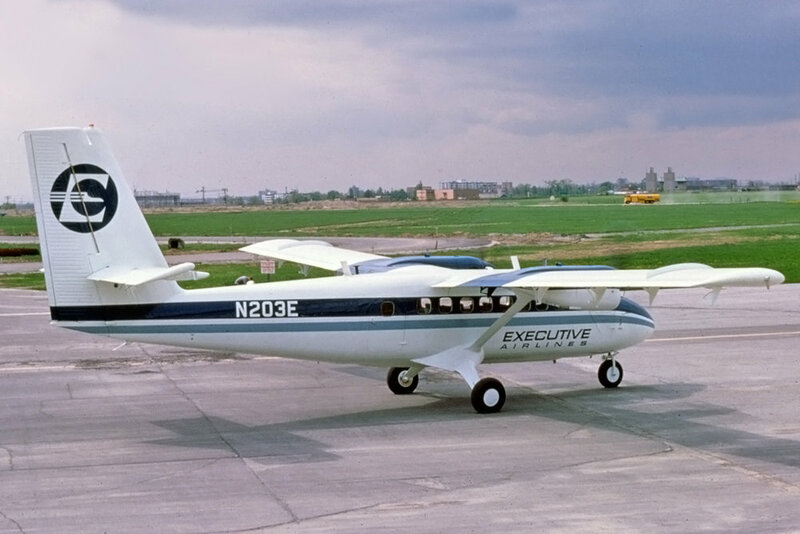 The subsequent NTSB investigation determined the cause to be pilot error in managing the emergency following the engine failure. 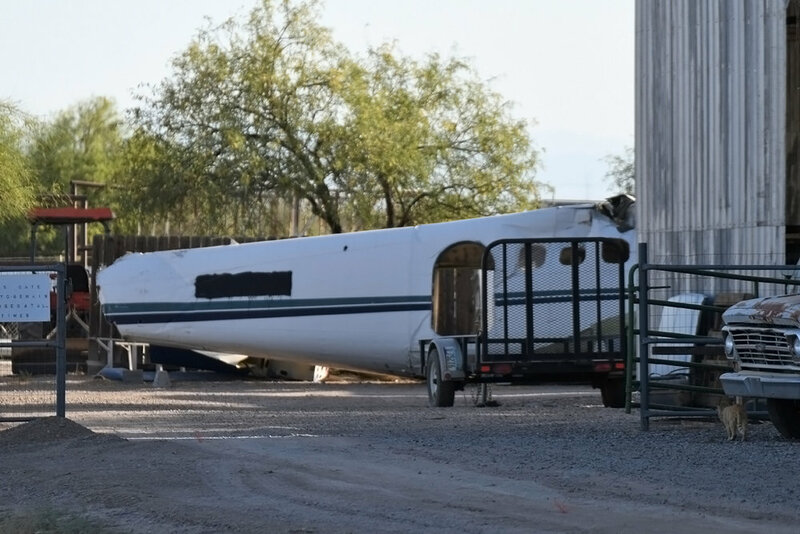 Wreckage was transported to the Skydive Arizona facility at Eloy, AZ by 2018. 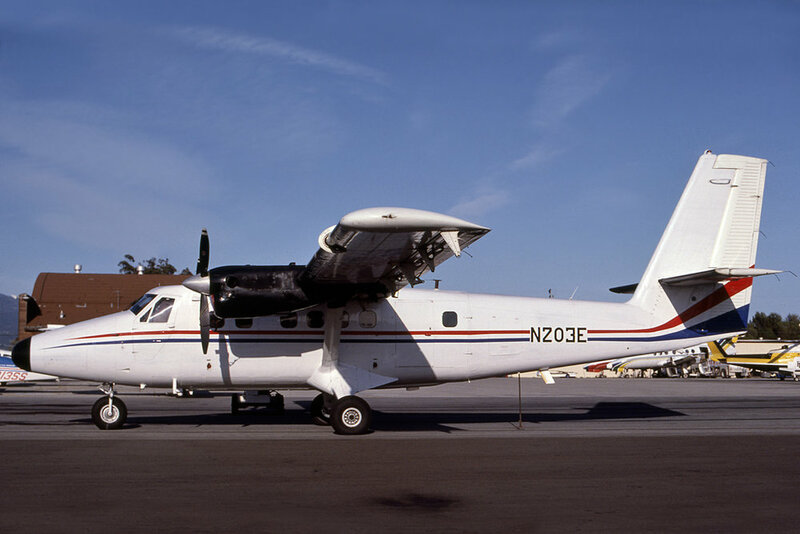 Damaged in mid-air when the upper 1/3 of the aircraft’s tail was sliced off by a helicopter, in the vicinity of California City, CA while involved in the filming of the Patrick Swayze/Keanu Reeves film “Point Break”. 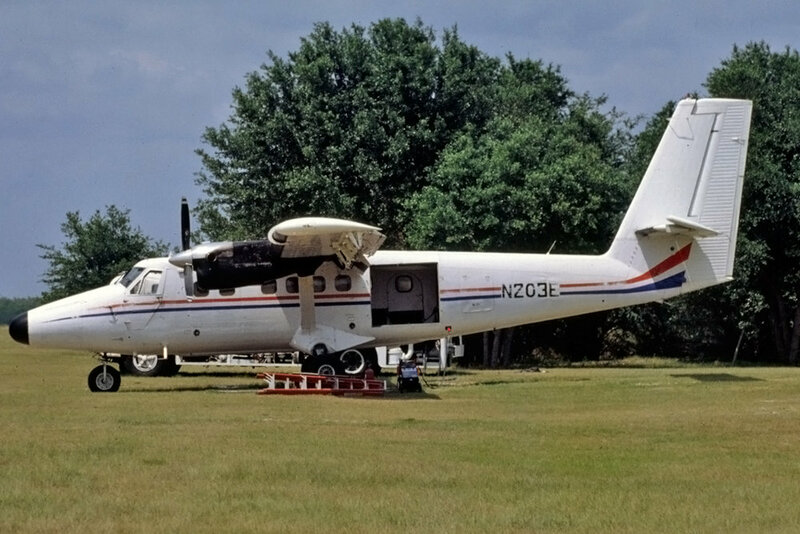 Repairable, and returned to service, with a tail removed from a former Pilgrim aircraft.